Are you highly sensitive? Do you feel everyone’s emotions or physical symptoms? 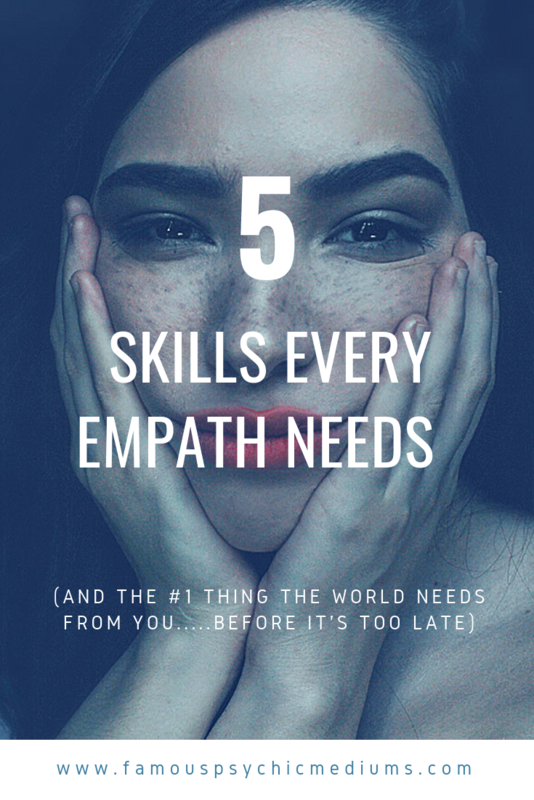 Learn the 10 traits of an empath to discover if you are empathic or highly sensitive. Who were you in a past life? Is the idea of reincarnation real…..or is it just some more spiritual silliness that new age “nuts” want us to believe? Is there any real evidence for previous lifetimes? If so….what is it? And most importantly, how can YOU begin to safely, quickly and easily explore your own past lives on your own, without danger, dogma or doing anything dubious to boot? How Do Mediums Communicate with Spirit?